Calling all investors who are looking to add to their portfolio with a high quality, secure, high return investment. 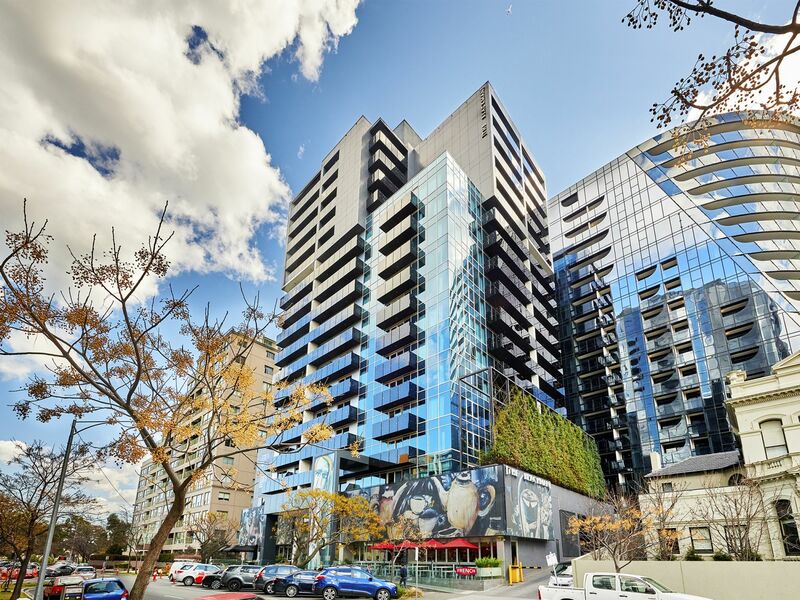 Currently leased until August 2020 with 3 x 5 years ongoing option. 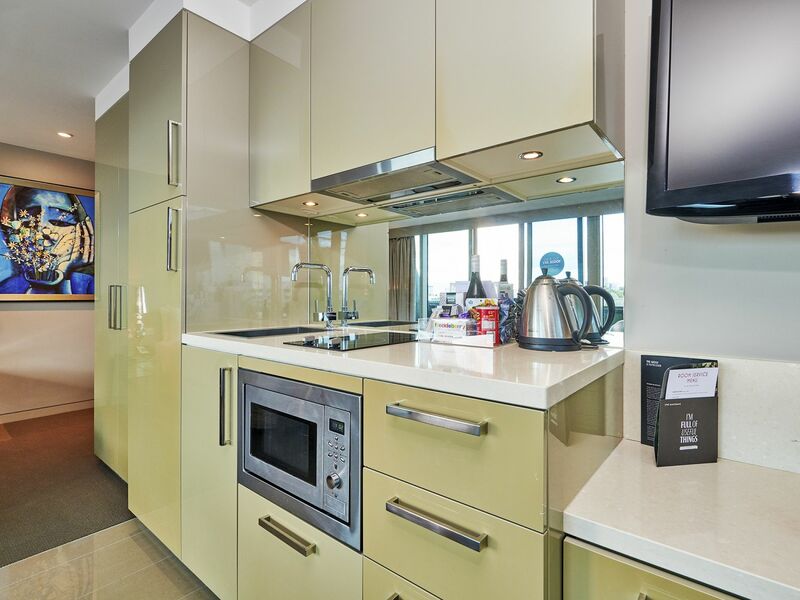 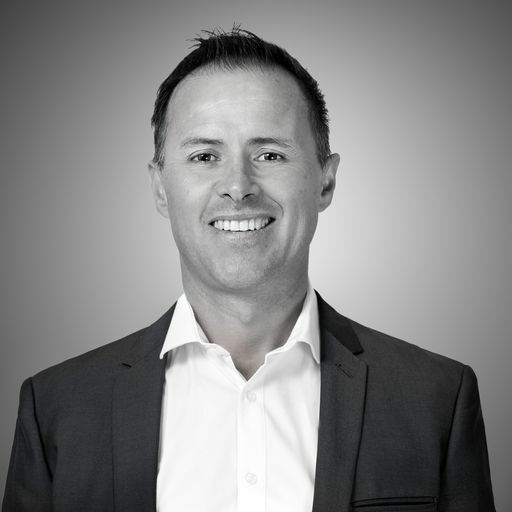 Offering a $23,000 guaranteed rental return per annum and a 3% CPI yearly increase. 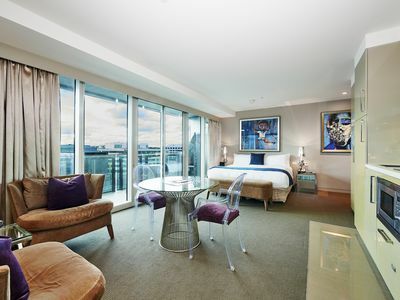 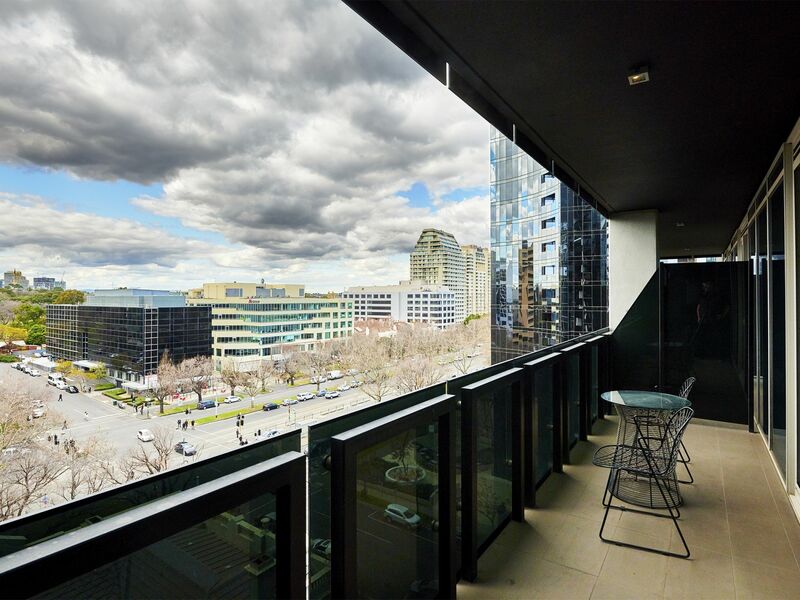 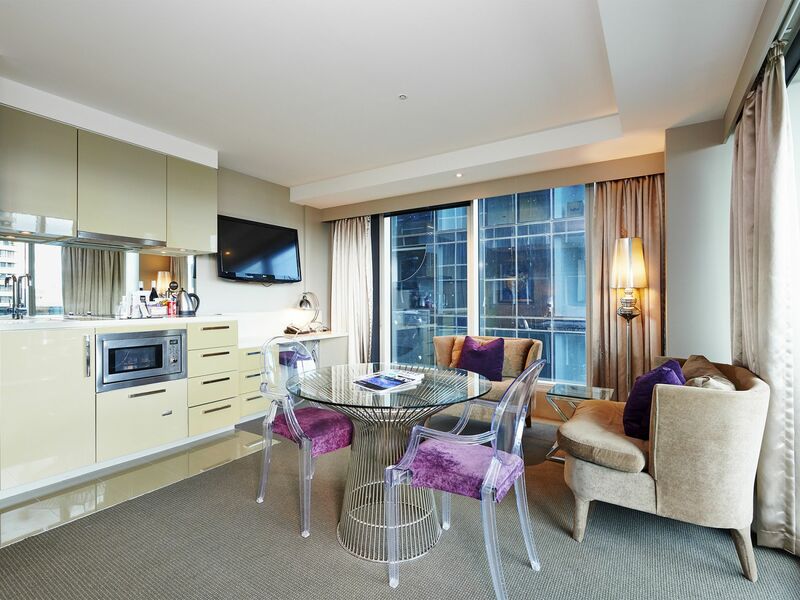 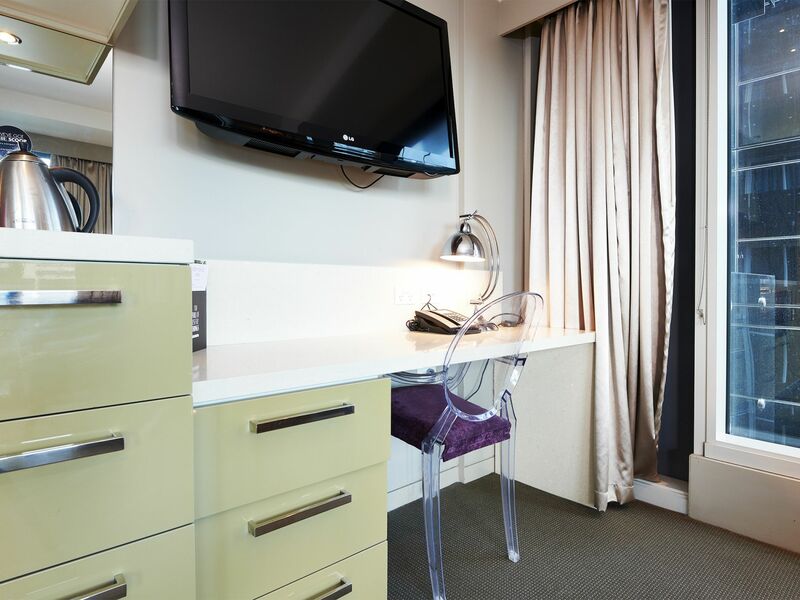 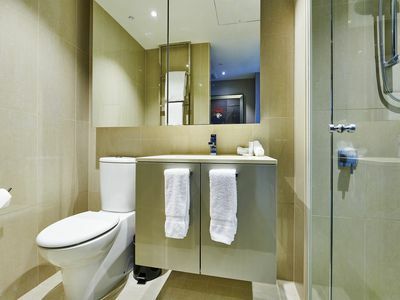 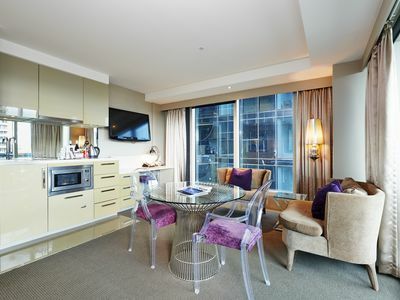 Situated in the landmark complex "The Blackman Hotel" in one of Melbourne's premier and most popular locations. 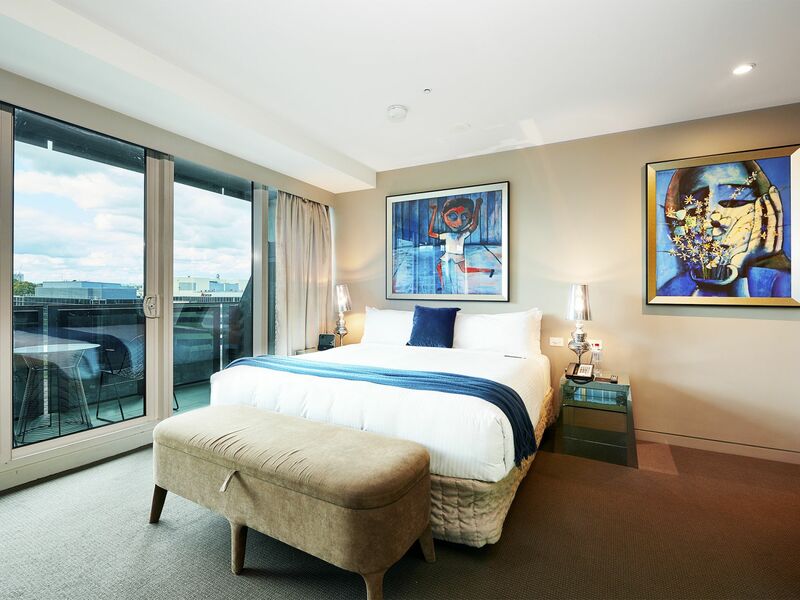 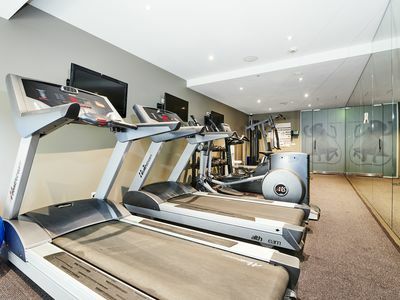 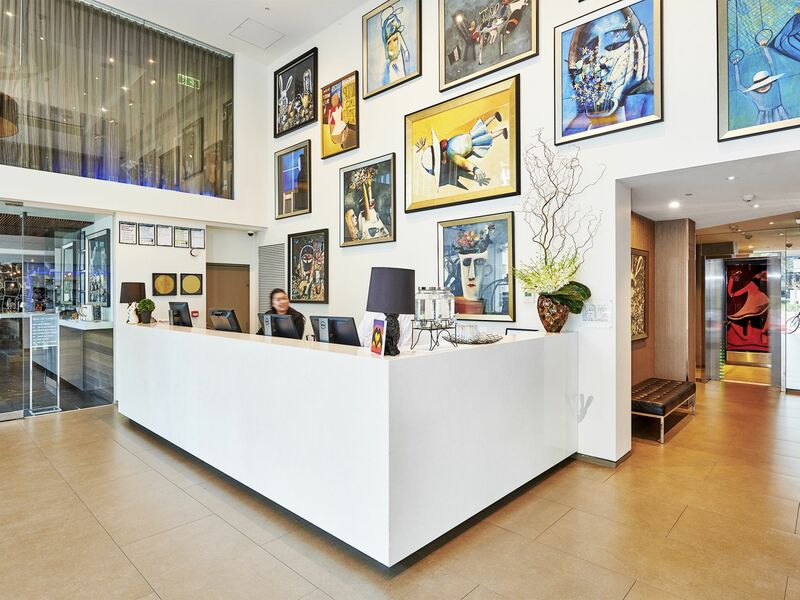 This boutique Melbourne hotel boasts 209 spacious luxury suites with sophisticated style and outstanding facilities such as 24-hour reception, on-site gym and two acclaimed restaurants. The location speaks for itself being in the middle of Melbourne’s arts precinct and just minutes from major sporting facilities and the famous shopping/entertainment hubs of Chapel Street and Toorak Road.